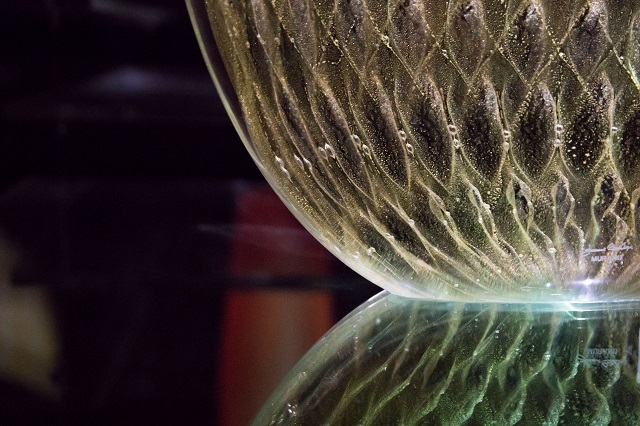 The first appointment with “Glass Archipelago” is Tuesday, September 11th at The Venice Glass Week Hub hosted at Palazzo Querini, in Calle Lunga San Barnaba in Venice. 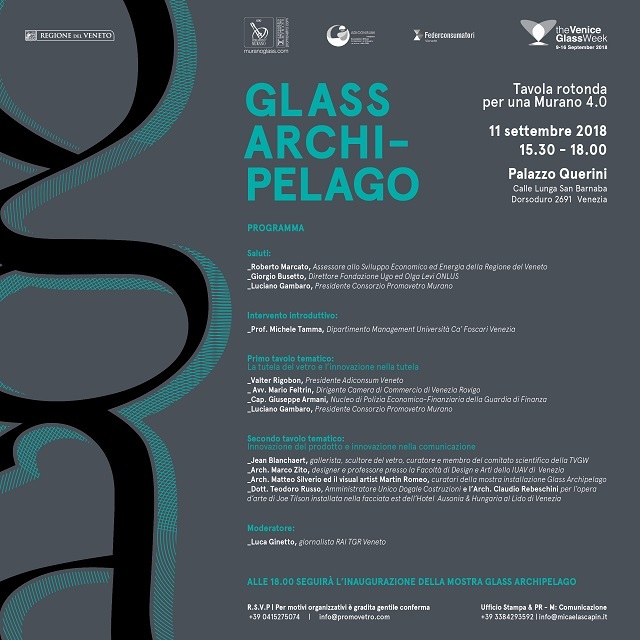 It starts at 3.30 pm with “Glass Archipelago – Una tavola rotonda per una Murano 4.0“: a round table discussion, open to the public and experts of the field, to which will participate institutions, associations, and organizations related to the world of Murano glass. The Muranese artistic production has its roots in a solid millennial tradition, but today it seems to be increasingly attracted by innovation and new technologies. The round table will be a moment of reflection on the revolution that is slowly investing the island and its production, not only in the way of thinking about the product, but also in communicating and protecting it. On this occasion the Glass Archipelago exhibition will be inaugurated, the exhibition of the Promovetro consortium members curated by Matteo Silverio and Martin Romeo, a multimedia installation able to communicate the tradition of Murano artistic glass in a totally innovative way. 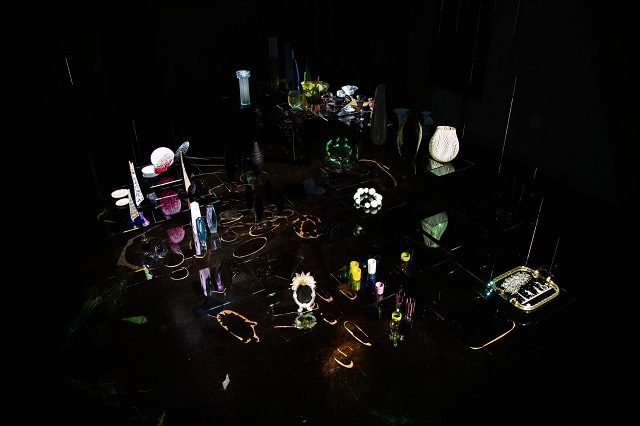 Glass Archipelago is an exhibition which represents the multiplicity of Muranese art production through an innovative and immersive installation animated by lights, projections and transparencies. Multimedia devices will animate glass, making reflections and original colours and details, highlighting the uniqueness of the exhibited objects and the high degree of professionalism of Muranese artisans. The protagonists of the exhibition will be glass objects selected expressly to represent the best of Murano’s artistic production. The suspended structure of the installation aims to recall the topography of Murano: an archipelago of small and large entrepreneurial realities, interlinked by the Consorzio Promovetro Murano. The exhibition will be open to the public (free entry) from 9 to 16 September, from 10 am to 6 pm. This activity is organized by Consorzio Promovetro Murano with the support of Regione del Veneto and in cooperation with Adiconsum Veneto and Federconsumatori.